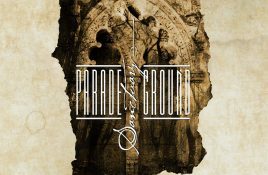 Out in a few weeks is the new Parade Ground album “Sanctuary”. Out in a digipak and limited to 300 copies, the album is the. 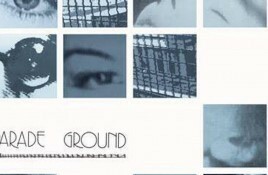 Out in a few weeks weeks and available right now for ordering here is the “Parade Ground” digipak, the complete single collection by Parade Ground.